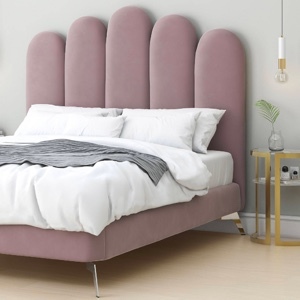 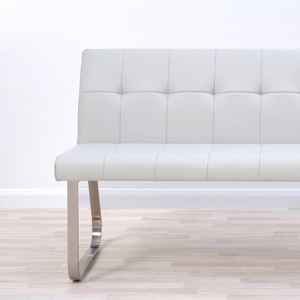 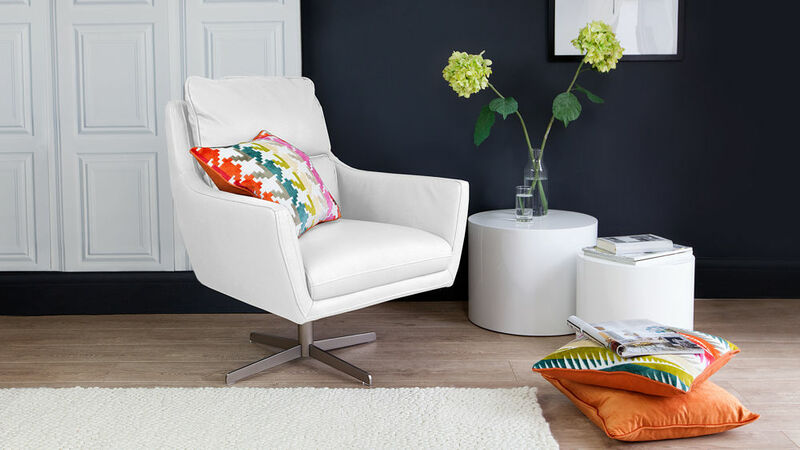 Wouldn't it be nice to sit back in a wonderfully comfortable seat that makes your room look good and you feel great? 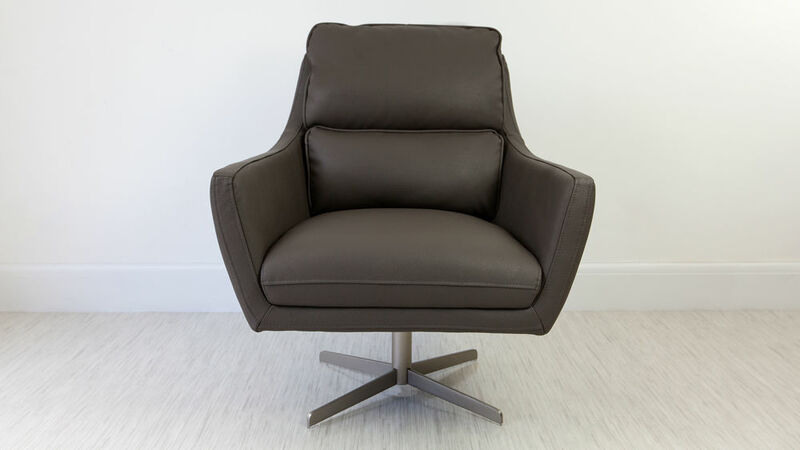 Available in either a luxurious real or faux leather covering, the modern Tivani Leather Occasional Armchair has an ergonomically designed seat which makes it as comfortable as it is good looking. 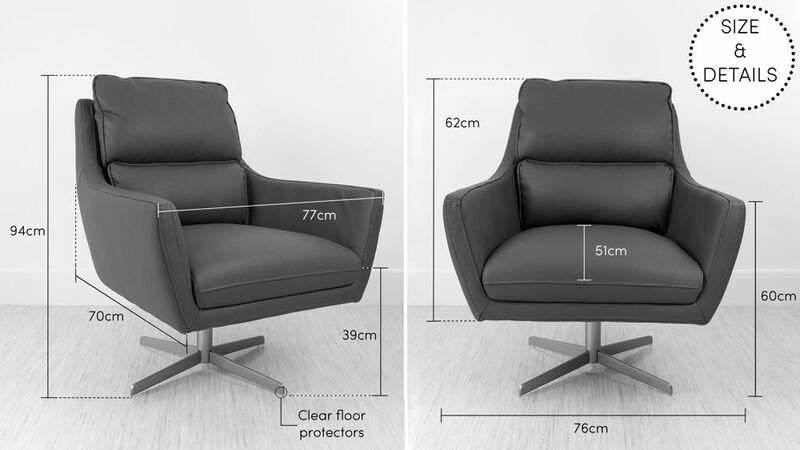 This, paired with the Tivani's clever sizing, makes the seat have enough visual impact without taking up too much space in your room. 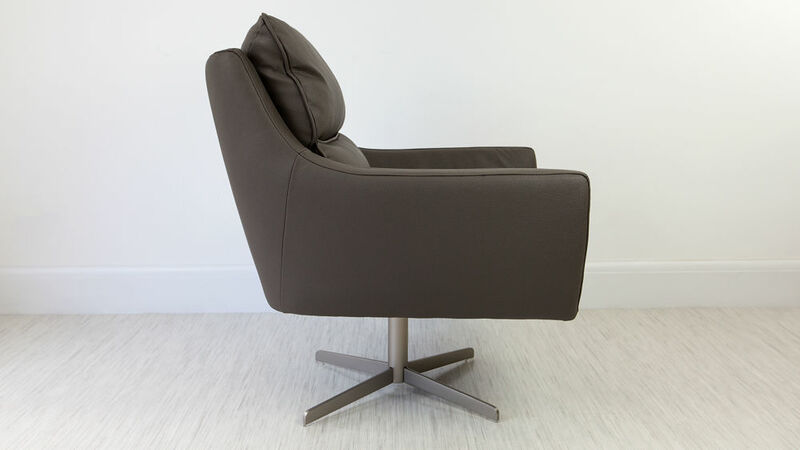 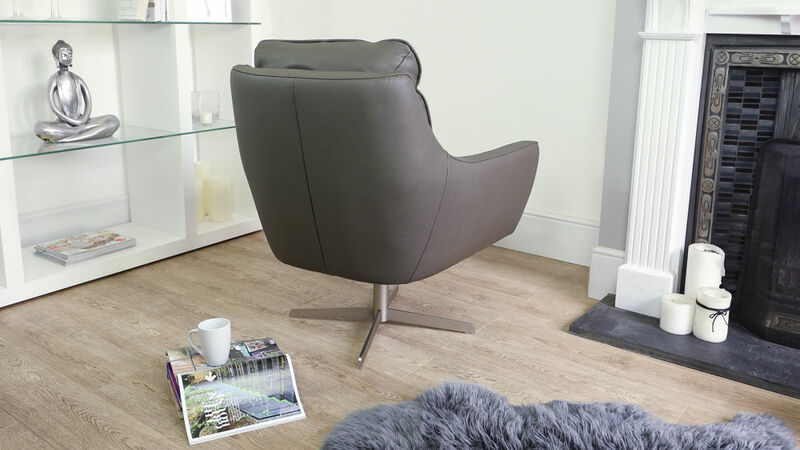 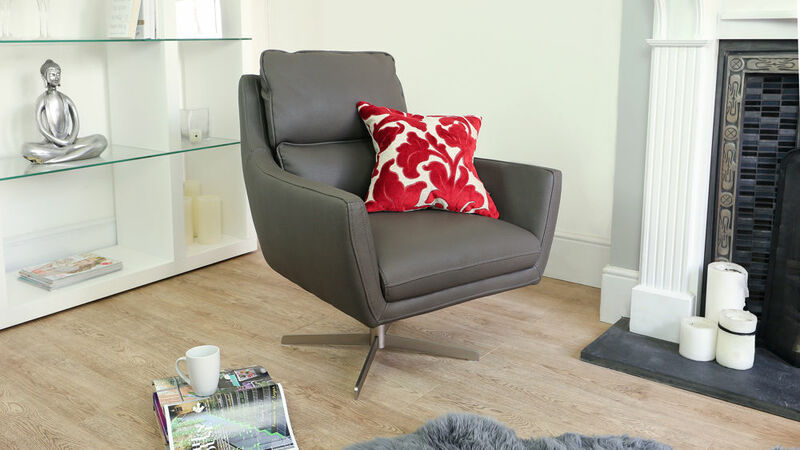 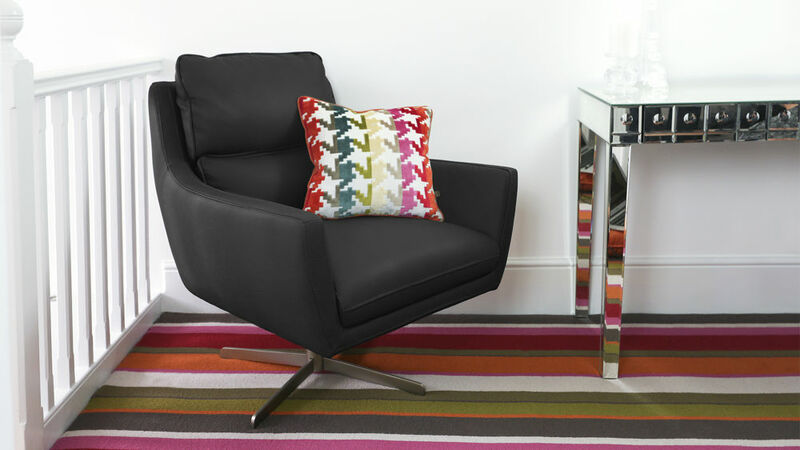 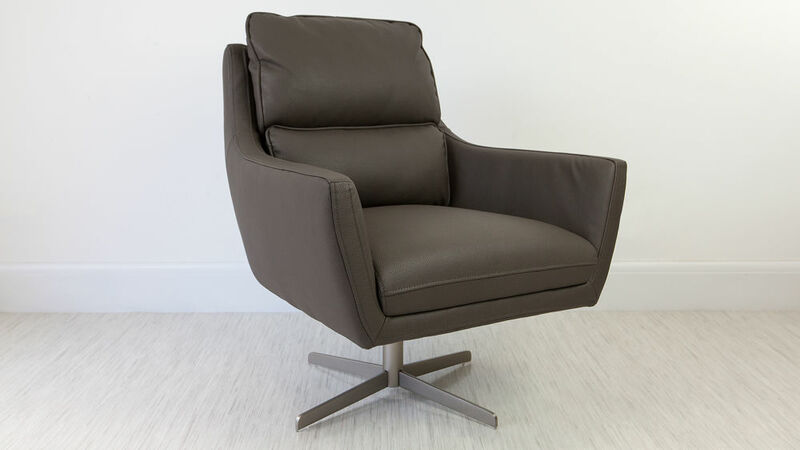 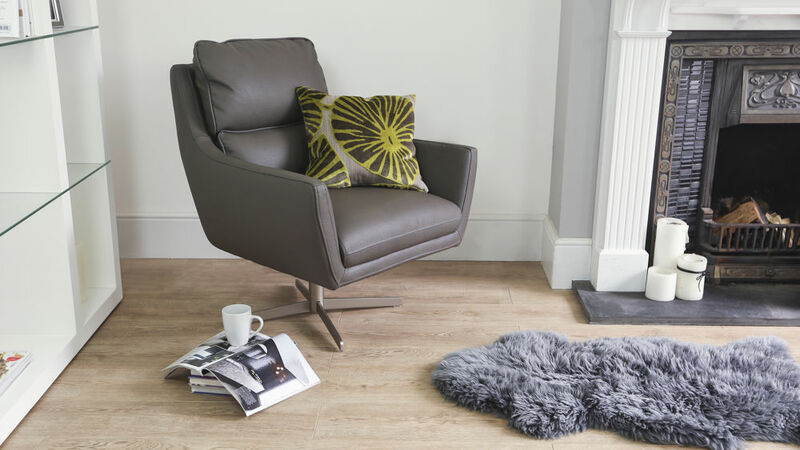 It's the perfect modern armchair if you are looking to relax in style! 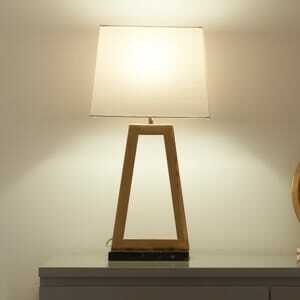 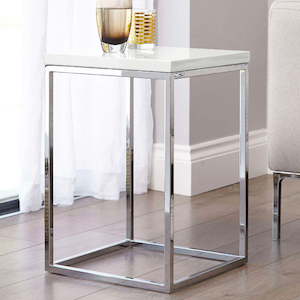 The seat of the Tivani sits on a brushed metal pedestal base. 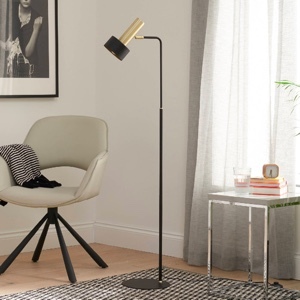 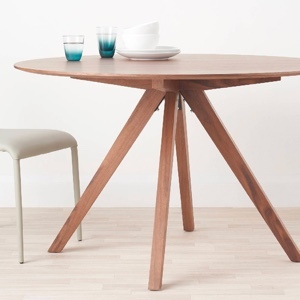 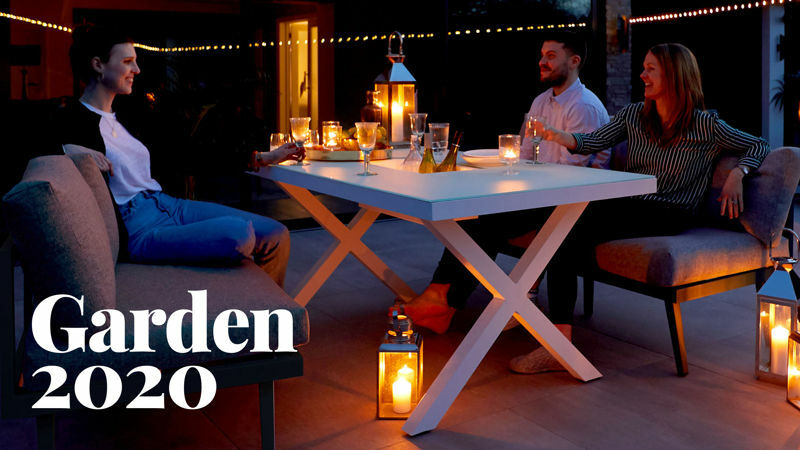 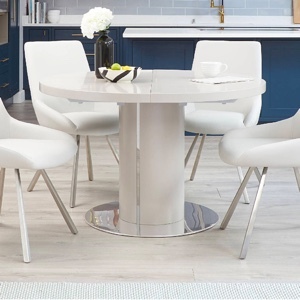 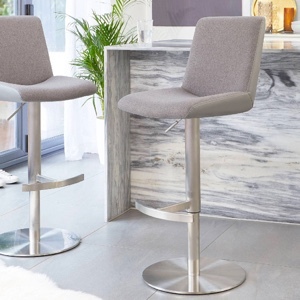 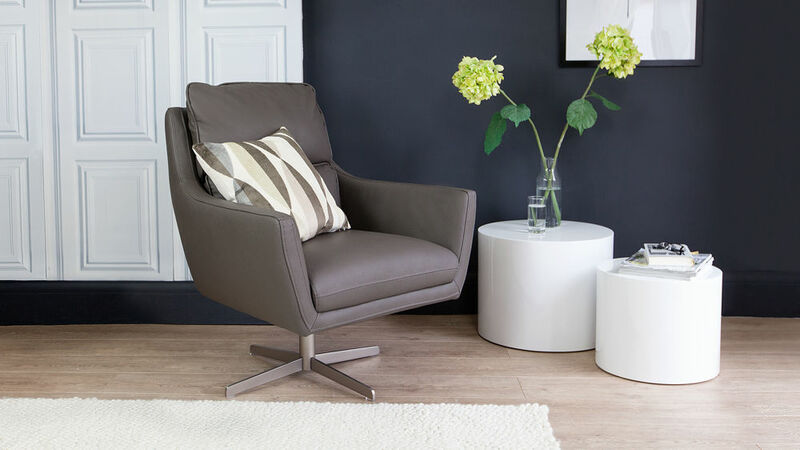 The benefit of having a pedestal base is that it really opens up the area around the chair, saving on space and creating an open feel to wherever you choose to place it. 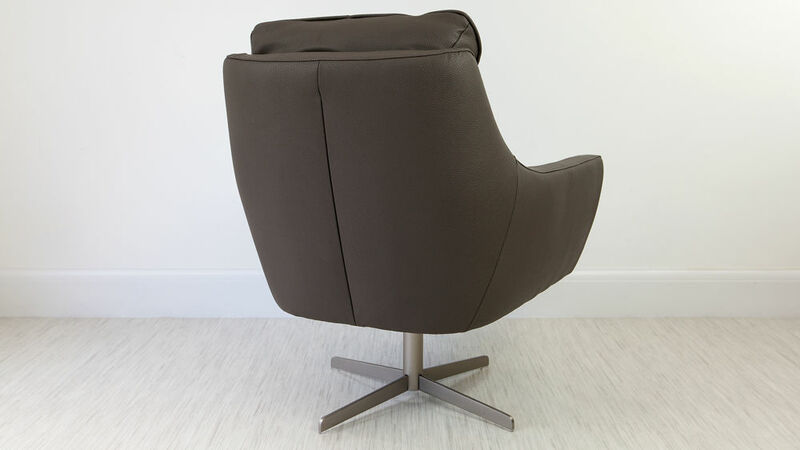 The seat and back cushions of this modern occasional chair are designed to look loose but they are actually fixed. 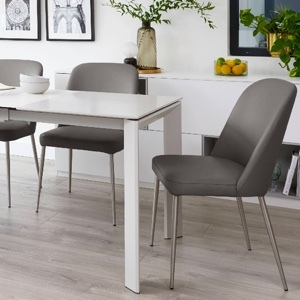 This gives a casual edge to the chair without the hassle of the cushions slipping and sliding about when you are seated. 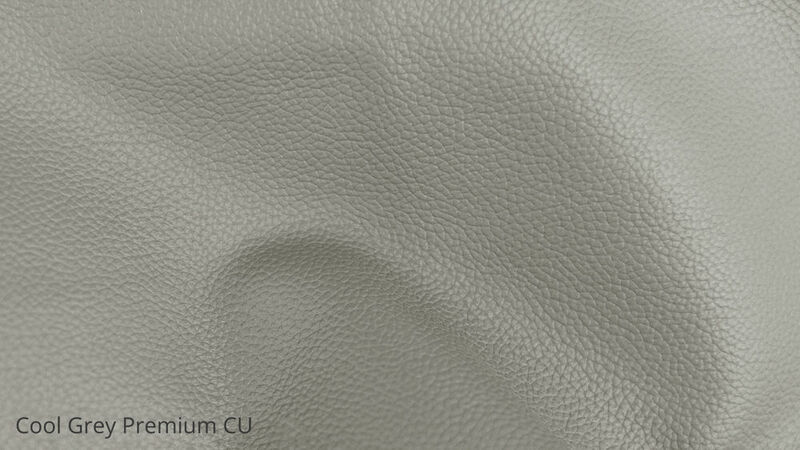 The premium faux leather that we use for our range of occasional chairs is great for making a designer look more affordable. 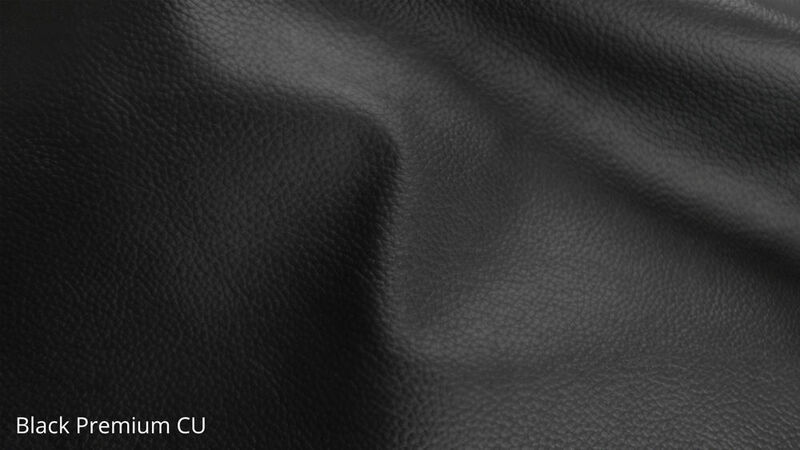 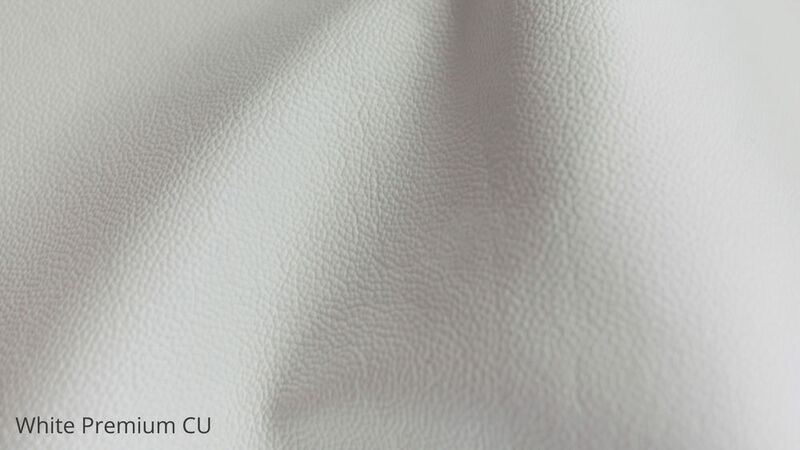 Faux leather is less expensive than real leather but remains both a versatile and hard wearing material. 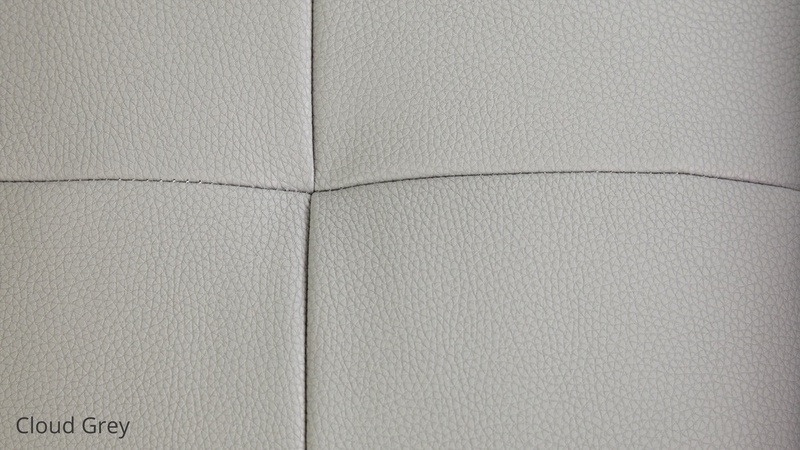 It's an ideal alternative to having a real leather chair if you are on a tighter budget but still want the real leather look. 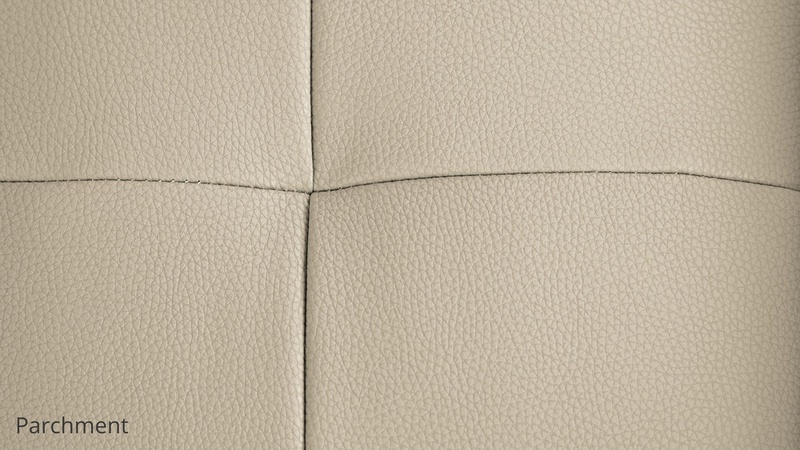 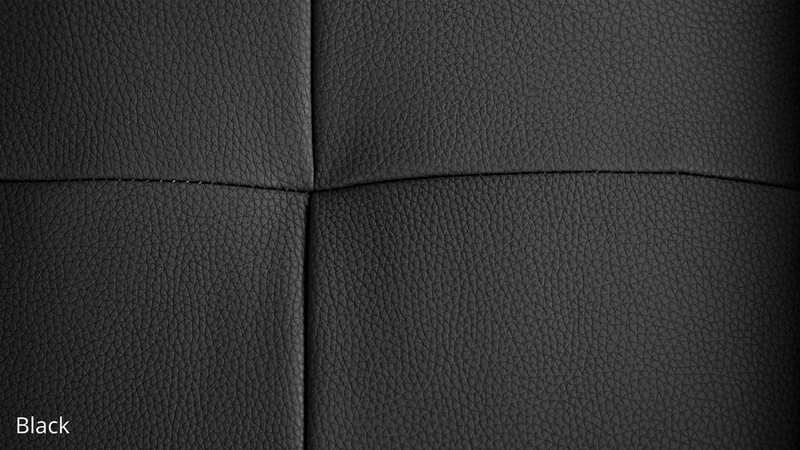 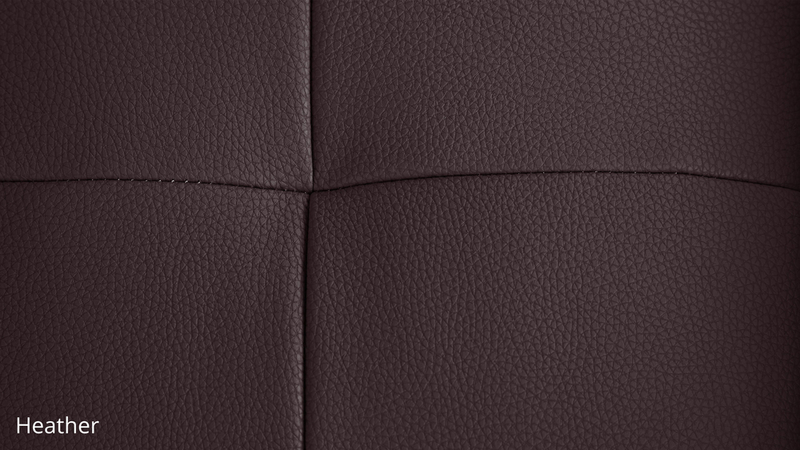 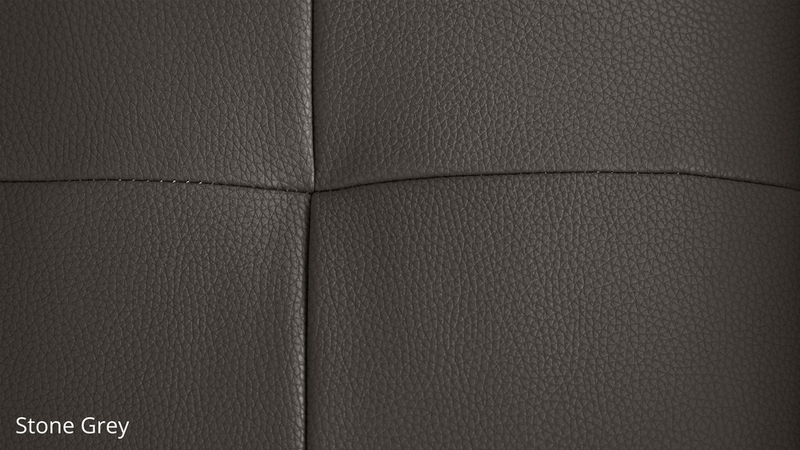 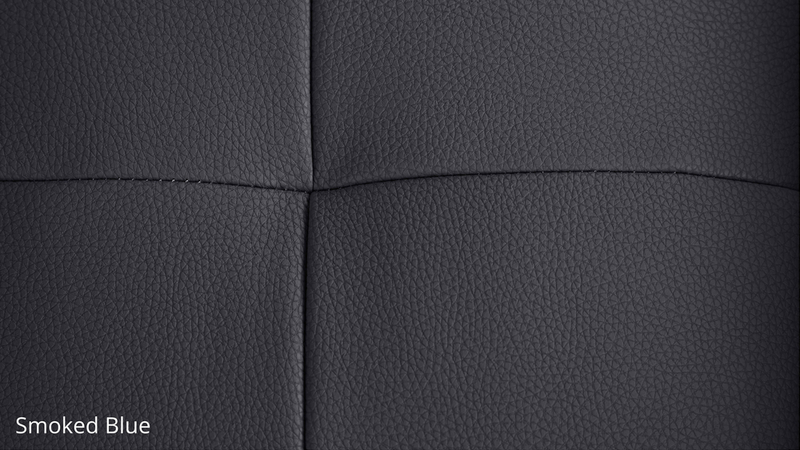 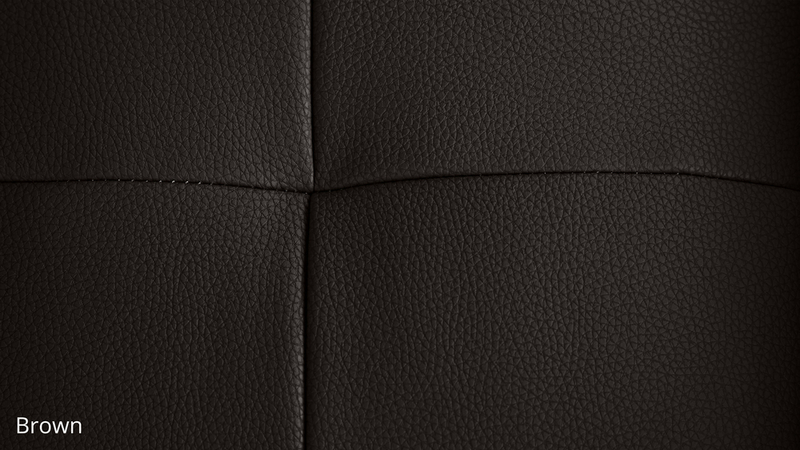 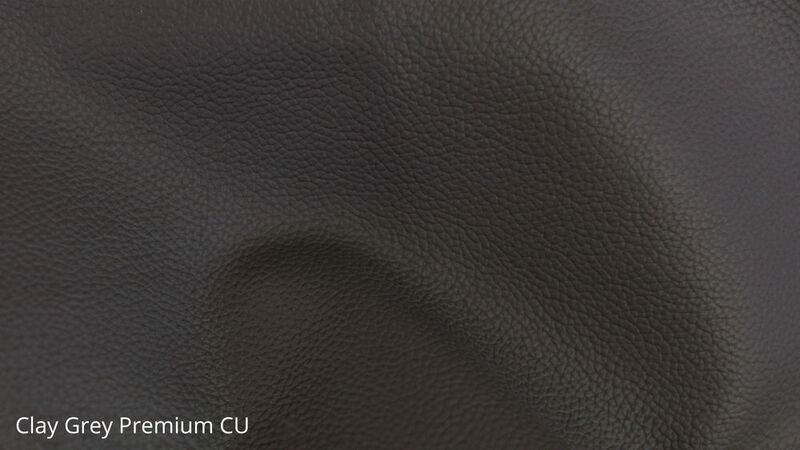 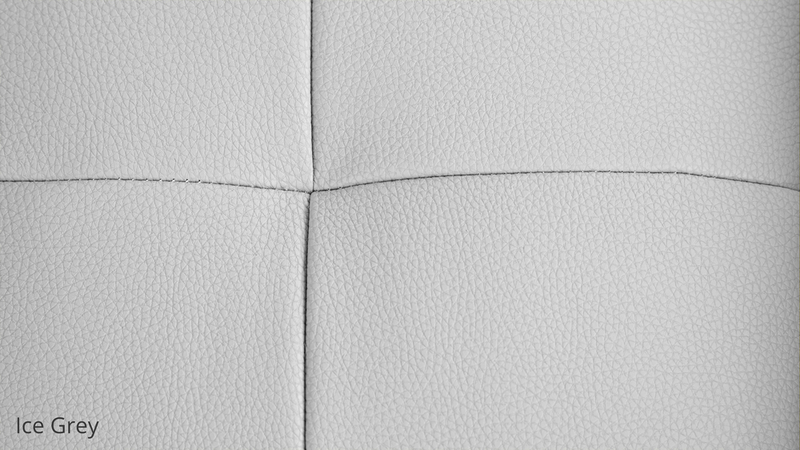 The other material finish available for the Tivani is real leather. 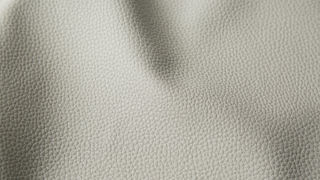 Real leather has such an lavish, designer quality that will instantly add a sophisticated look and feel to your space. 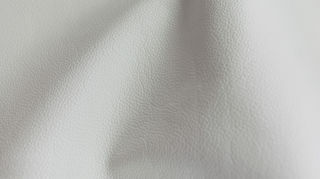 You'll definitely feel the difference when sat in a real leather occasional chair, so bear this in mind when making your leather or faux leather selection. 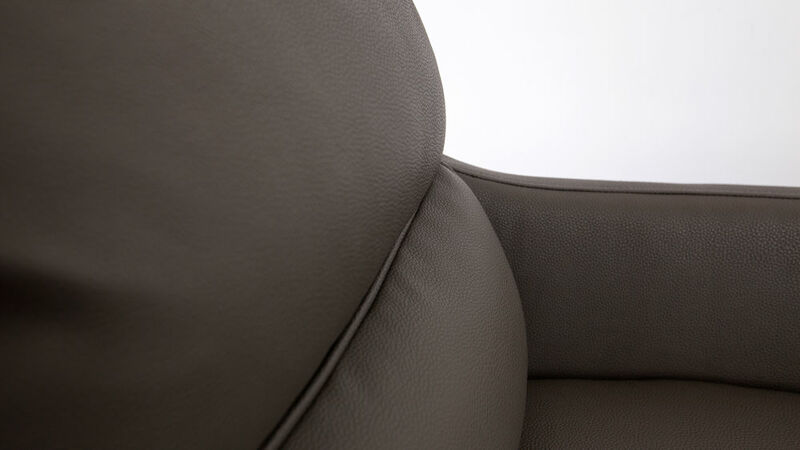 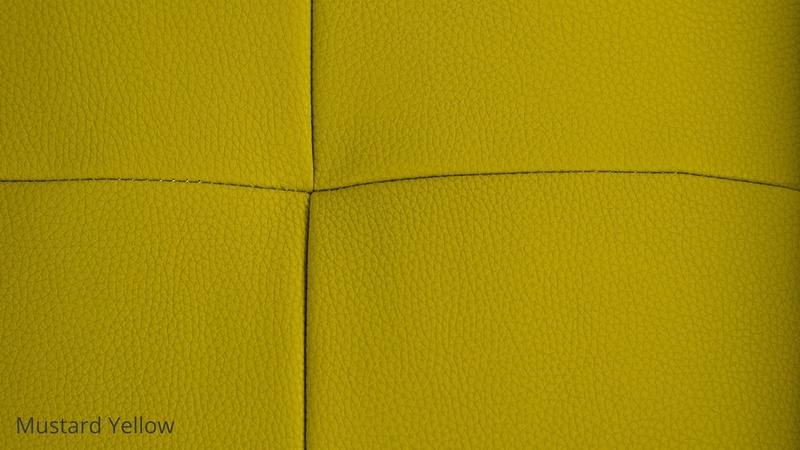 The colour palette for the Tivani occasional chair is very broad. 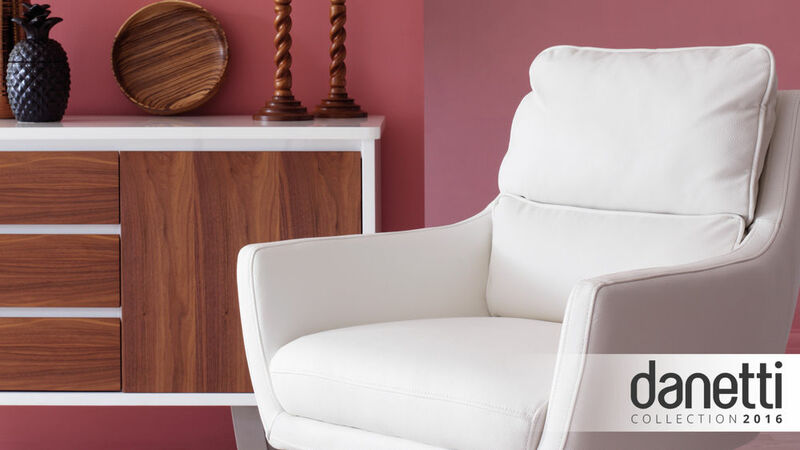 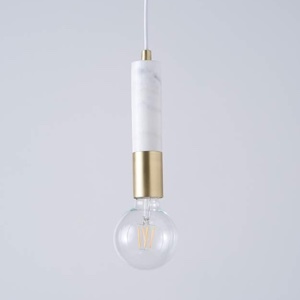 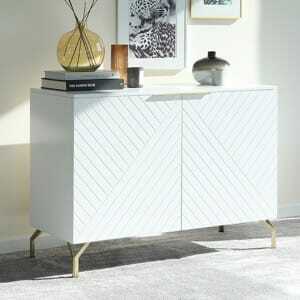 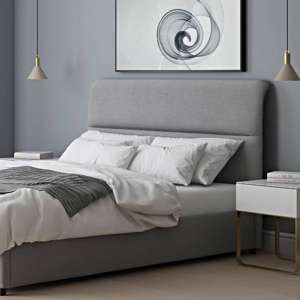 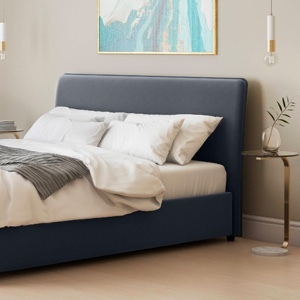 This is a big style bonus as it means there is great potential for either choosing a piece that subtly coordinates with the rest of your interior, or for selecting a bolder shade that will become a strong accent feature in the space. 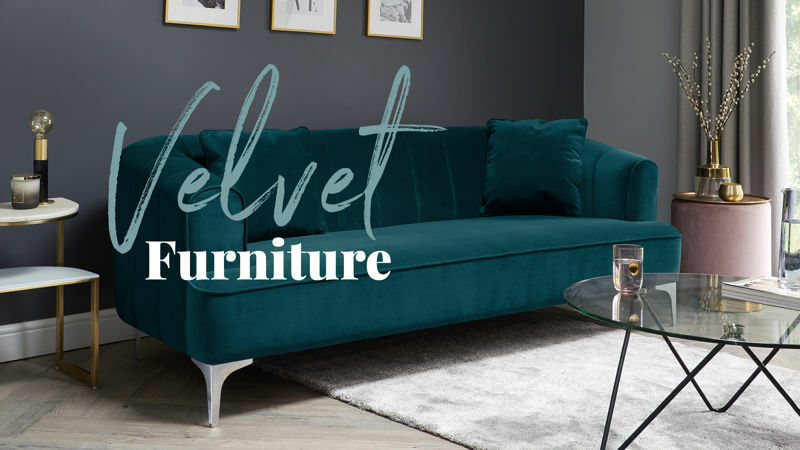 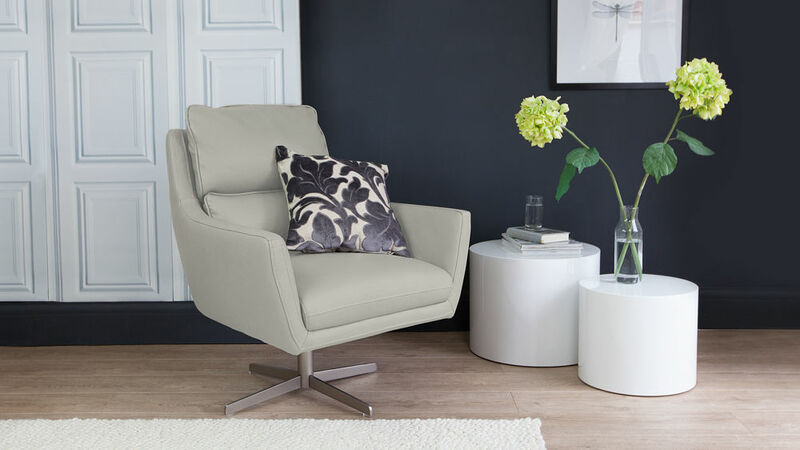 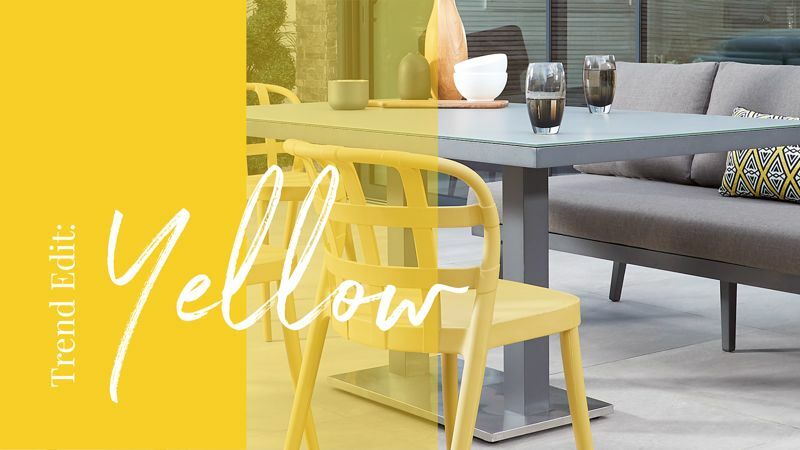 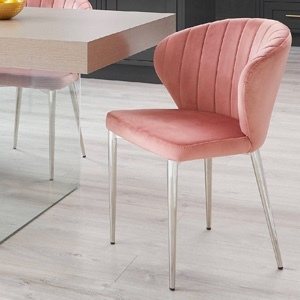 The wide selection of modern colours further accentuates the sleek design of the Tivani chair, while also providing you with a whole variety of styling opportunities for your space. 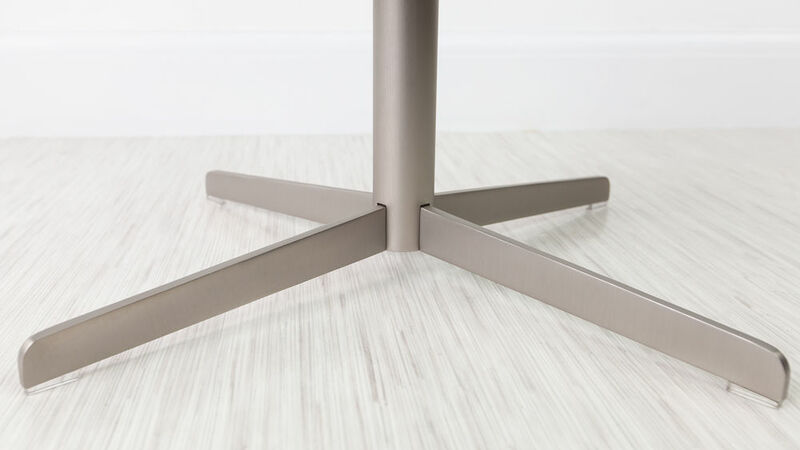 As with all our occasional chairs the Tivani comes with almost invisible floor protectors. 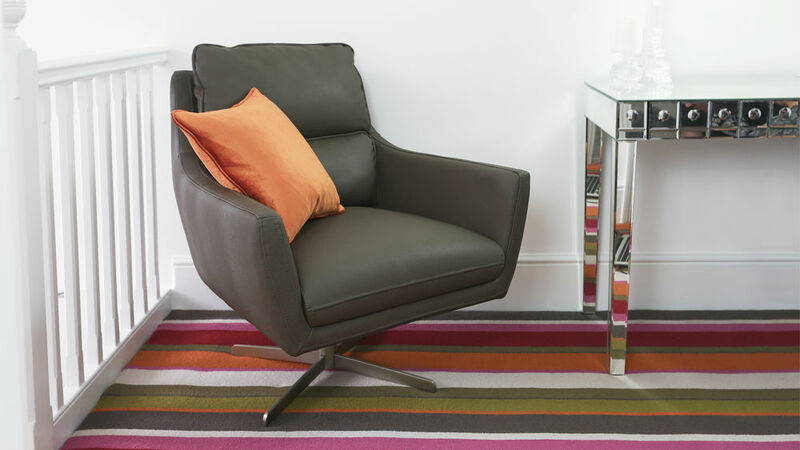 If you are planning on placing the chair on a hard surface, you don't have to worry about marking your flooring. 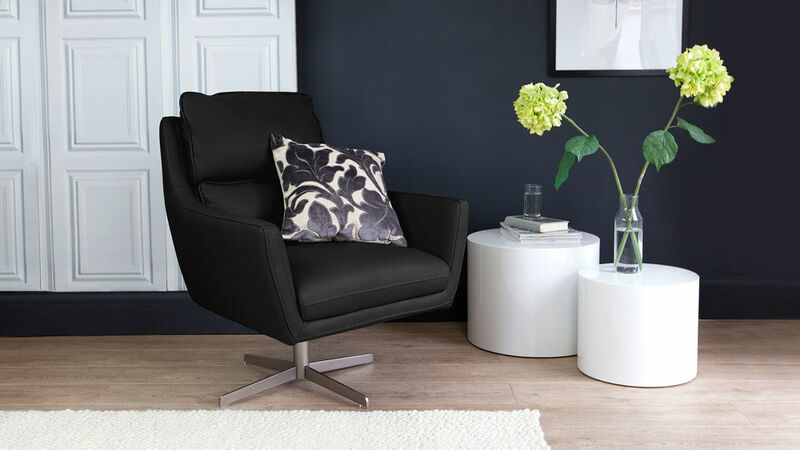 The Tivani Leather Occasion Armchair is neat in design and sleek in appearance, perfect for a reading nook or study setting in your home. 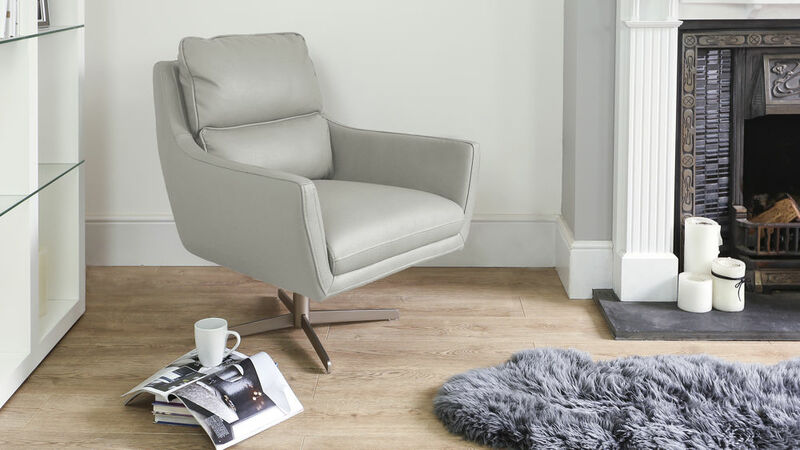 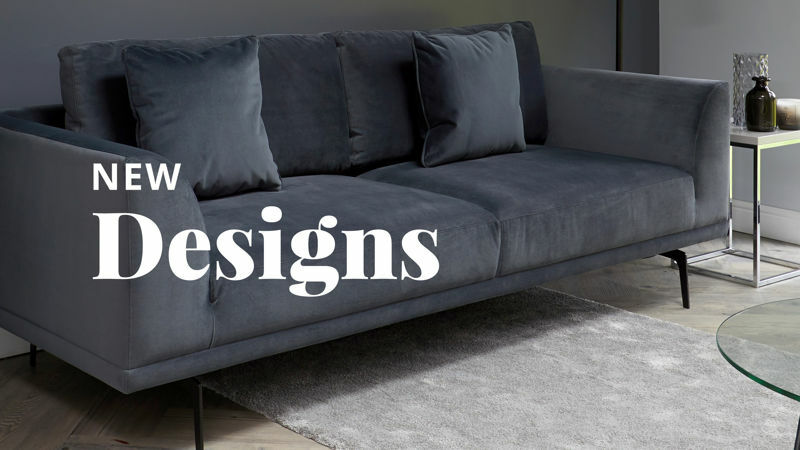 Other chairs in the range that are equally as stylish but slightly different in size and style include the Wing Leather Occasional Armchair, the Mono Leather Occasional Armchair, the Angelo Occasional Lounge Chair and the Canio Leather Occasional Armchair. 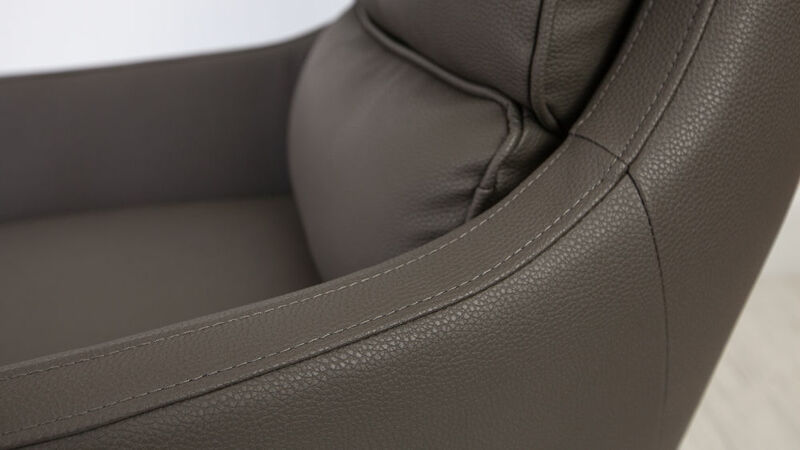 A subtle but really useful design feature of the Tivani is how the seat and back cushions are designed to look they are loose, when actually, they are fixed to the chair. 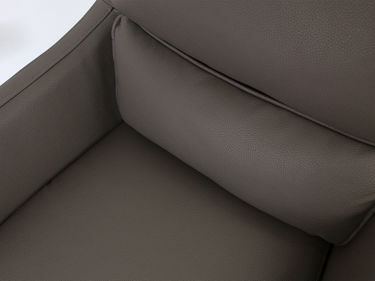 This is such a handy design feature as it gives the seat a really cosy and comfortable look without the cushions moving about when you are seated. 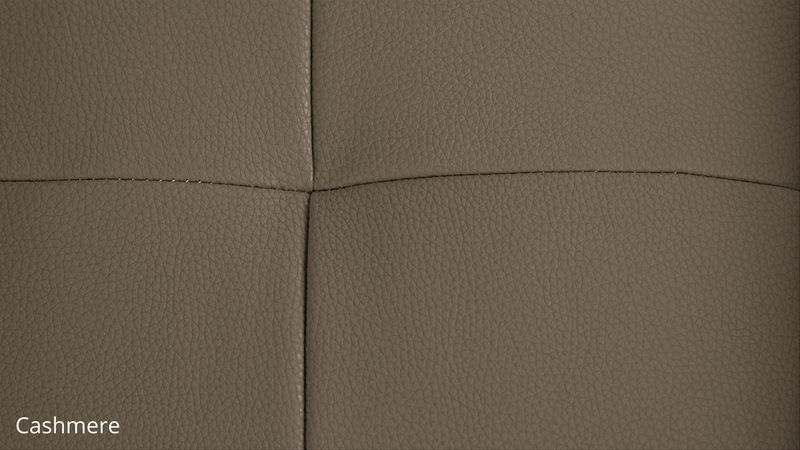 It also keeps the Tivani looking neat and uniform from all angles. 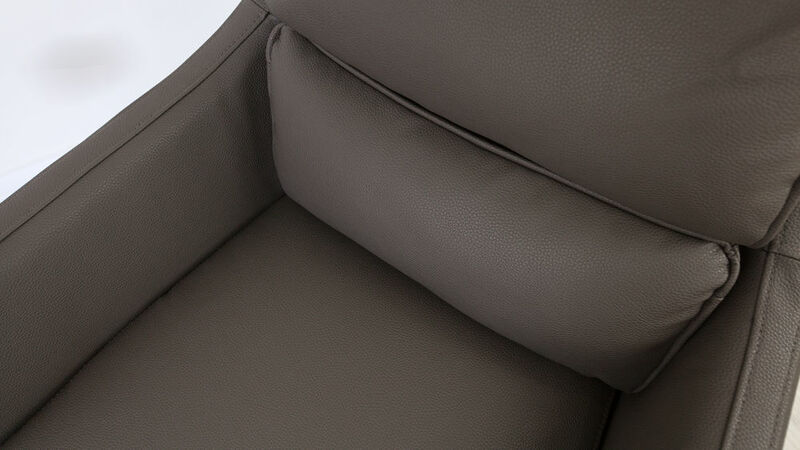 The seat cushions also have lumbar support and are padded for extra comfort, making the Tivani your own cosy haven in your home!